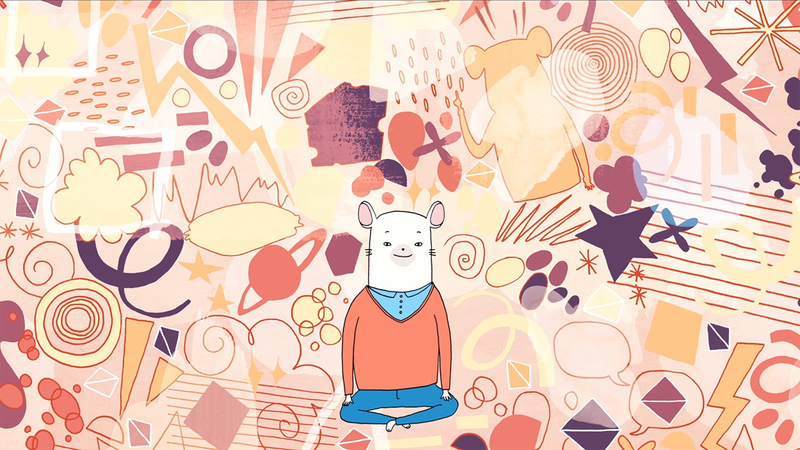 "Meditation For Beginners" is the first in a series of five animations created for Happify, a company that creates science-based activities and games that help people to lead a more fulfilling life. 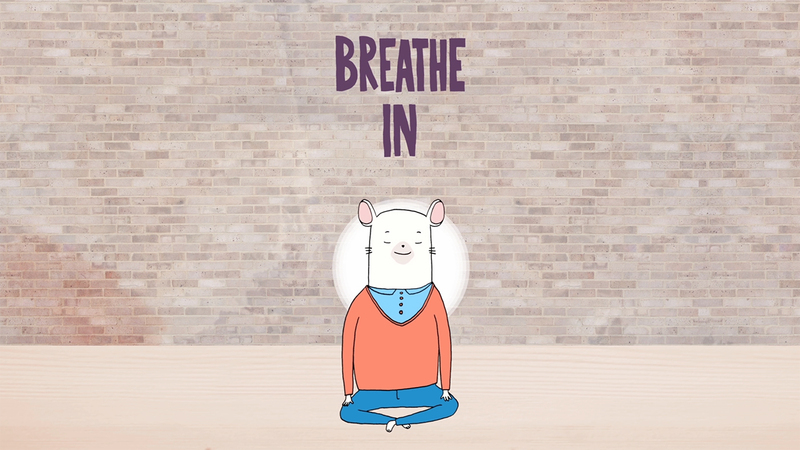 The first audio snippet was called "Meditation For Beginners", voiced by Dan Harris, which teaches the basics of meditation. The brief was completely open, and Happify let us loose to write a visual script for the video. 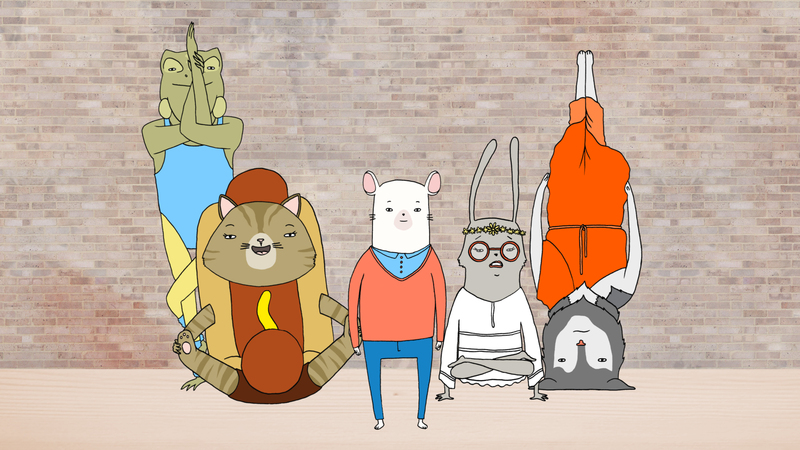 We loved the idea of using animal characters for these videos. 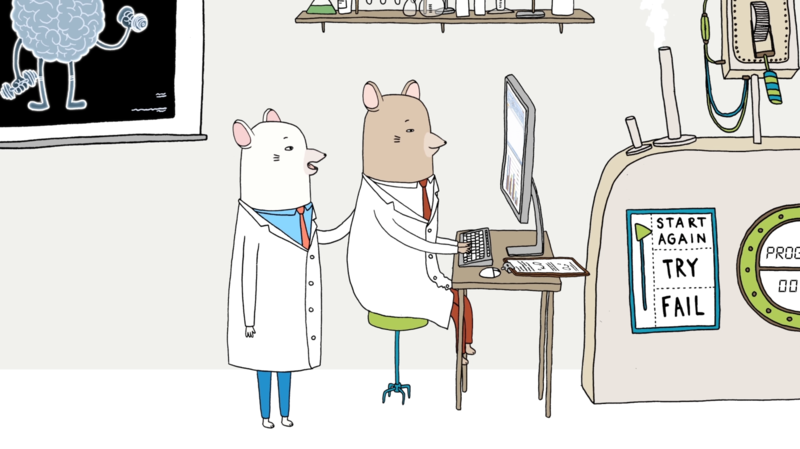 We think that animals can be extremely accessible characters – everyone can relate to them; male, female, children, adults, every race/cultural background... who doesn’t find a cute mouse with a deep voice appealing?! We decided to have our main character Dan talk to directly to the audience so that there was a instant connection.